Listings — Dinan Real Estate Advisors, Inc.
Not all listings are displayed on this site. To receive a detailed list of our properties, you may contact our office. 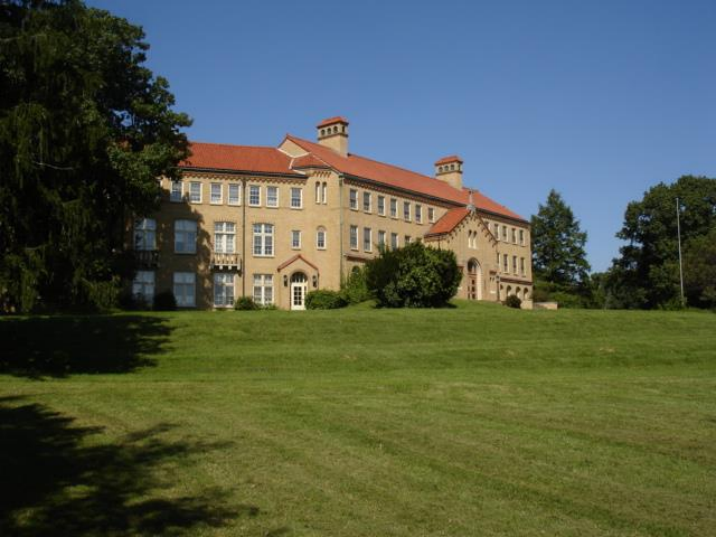 Three Stories, approximately 40,000 square feet with an elevator. Built in 1936. Inground pool and out buildings. Sitting on approximately 140 acres. Outstanding river views. 30,672 SF or 0.70 Acres of land in Rock Hill. Zone C - Commercial. 3.49 Acres of undeveloped land in St. Charles. Zoned C - 2 General Business. Great development opportunity. Approximately 34.85 acres in an unincorporated zone of St. Louis county. Zoned NU - Non Urban. 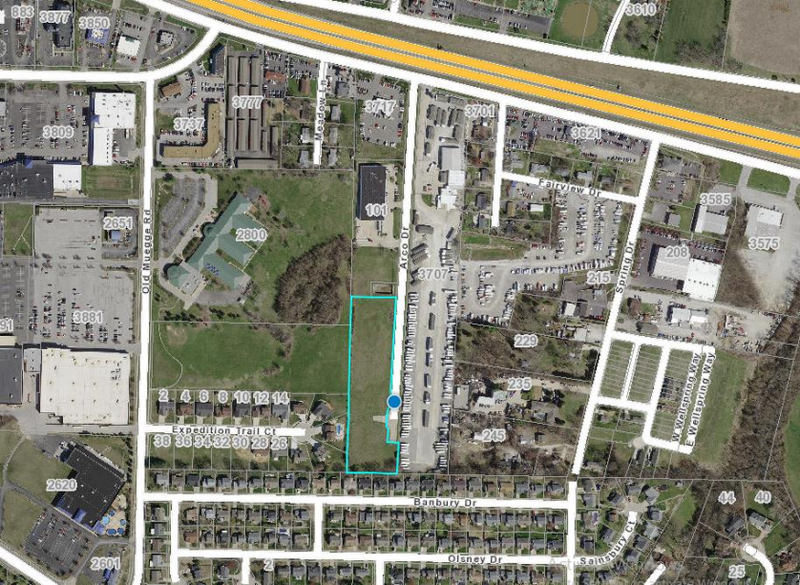 Approximately 2.5 acres of undeveloped land along Clifton Avenue, one block west of Hampton Avenue. Roughly 13 acres of land in Barnhart, Missouri. Great I-55 visibility. Minimum divisible of 5.45 acres.